When you hear the term vertigo, it may bring to mind an older, popular movie about the fear of heights. However, this is not what true vertigo really is. The fear of heights is called acrophobia, while vertigo is a medical condition causing you feel as if you are spinning or swaying or your environment may appear to be doing so. This is a false sense of motion and, rather than an illness itself, it is a symptom of other conditions. It may be accompanied by nausea, vomiting, sweating, and problems walking. It may become worse depending on the position of your head or moving your head suddenly. 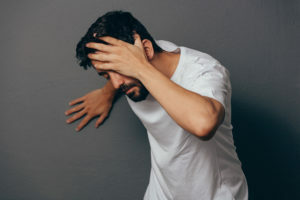 The most common conditions that have vertigo as a symptom are Meniere’s disease, labyrinthitis, and benign paroxysmal positional vertigo (BPPV). Other conditions that may bring about vertigo but are less common are strokes, multiple sclerosis, migraines, improper pressure between the middle ears, brain injuries, head and neck trauma, and brain tumors. Sometimes, toxins are to blame, such as carbon monoxide, alcohol, or aspirin. 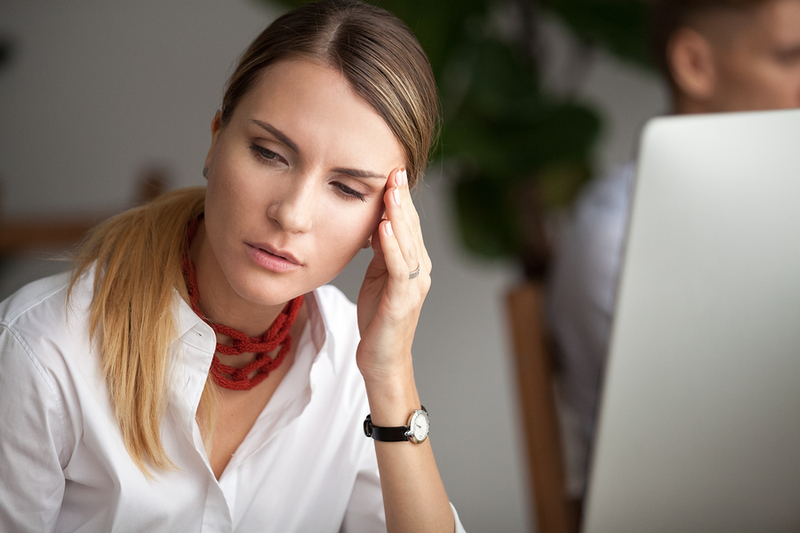 If vertigo is accompanied by weakness, double vision, abnormal headaches, or numbness, it is a good idea to contact your primary care doctor to rule out more serious causes. Dizziness affects as many as 40% of people at some point in their lives, while vertigo impacts up to 10%. During a year’s time, about 5% experience vertigo. It becomes more common as one ages and affects women 3 times more often than men. Visits to the emergency department for vertigo represent 3% of all emergency room visits. Vertigo is put into two classifications depending on where the dysfunction in the vestibular pathway exists. Central vertigo: This type is vertigo that happens due to an injury to the balance centers of the central nervous system, possibly a lesion in the brainstem or cerebellum. This type of vertigo has less to do with the false sense of movement than peripheral vertigo. It may be accompanied by slurred speech, double vision, or other neurological issues. Nystagmus might be present, too. Central vertigo can create disequilibrium, which is the sense of being off balance, and some patients are unable even to walk. Peripheral vertigo: This type is vertigo that is caused by a malfunction of the vestibular system, which is made up of the vestibule, the vestibular nerve, and the semicircular canals. BPPV falls into this category, along with Meniere’s disease, labyrinthitis, and visual vertigo. Inflammation plays a huge role here also. Therefore, the common cold, the flu, and bacterial infections can cause peripheral vertigo. Motion sickness is sometimes included under this category. 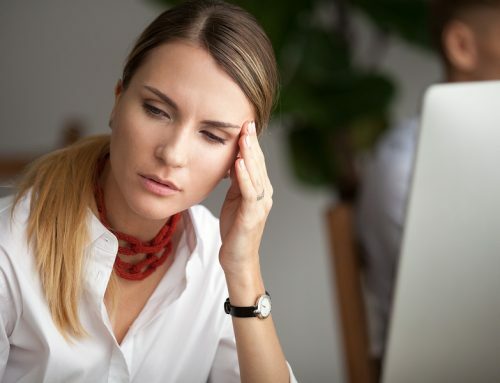 If you have peripheral vertigo, you may experience mild to moderate imbalance, hearing loss, nausea and vomiting, tinnitus, a feeling of fullness, and pain in the ears. Lesions on the auditory canal can bring about facial weakness. Peripheral vertigo may improve in just a few days. Vertigo is a little-understood condition. It originates from the vestibular system. The vestibular system is responsible for sending sensory information to the brain about motion, spatial orientation, and equilibrium. The information sent originates in each ear and includes the three semicircular canals, the utricle, and the saccule. The latter two detect gravity and linear movement. The semicircular canals detect rotational movement and are located at right angles to each other. They are filled with a fluid called endolymph. When the head moves in a particular direction, the corresponding canal senses it, causes the endolymph fluid to lag behind due to inertia, and exerts pressure against the canal’s sensory receptor. Information is then sent to the brain. The semicircular canals on each side of the head, when working properly, send identical impulses to the brain. However, if something happens to interfere with this process, vertigo can be the end result. So, what hinders the function of the vestibular system? The brainstem is the communication super-highway of the brain. If something interferes with its functioning, vertigo and other health problems can ensue. The head can weigh as much as 14 pounds. If it is off-center by just a small degree, the body sets into motion a way to compensate, called righting reflex. This keeps your eyes level with the horizon line and keeps your body straight. The ears play a huge role in this also. If either the C1 or C2 vertebra moves out of proper alignment, it can negatively impact the brainstem, putting it under pressure. Improper signals may begin to be sent to the brain about the body’s location. Here at Solara Health, we are specially trained to find these tiny misalignments and then work along with you to correct them. We do not use the same techniques as traditional chiropractors as we do not use force by popping or cracking the back or neck. Rather, our method is gentle and helps the bones realign more naturally. This leads to a longer-lasting adjustment, and it can relieve the symptoms of vertigo once the brainstem heals from the damage done to it. Some people see results instantly while others may take a few days or another adjustment. Either way, they are very happy to see their vertigo improve.